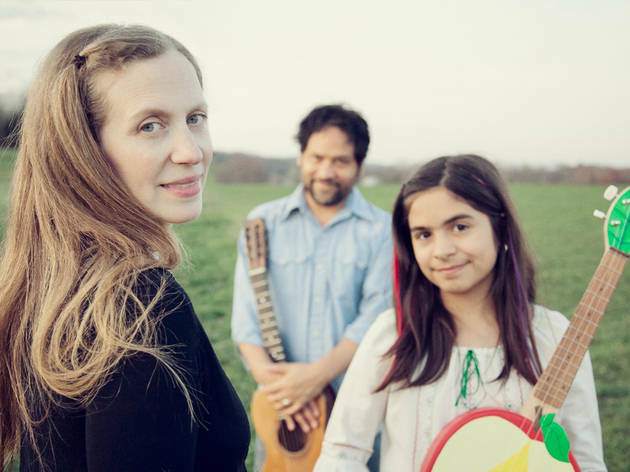 Elizabeth Mitchell and You Are My Flower will bring their soulful brand of folk music to the Jewish Museum. 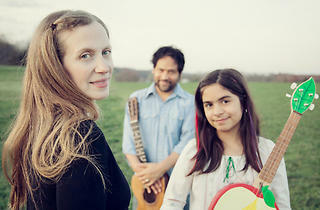 Mitchell is known for reimagining classic folk songs and making them more fun for kids and parents. Kids will bop to the beat as the band performs songs from albums such as You Are My Sunshine and Peace Like a River. Mitchell will also bring along special guests singer-songwriter Simi Stone and indie-folk musicians the M Shanghai Stringband. Ages 3 and up.